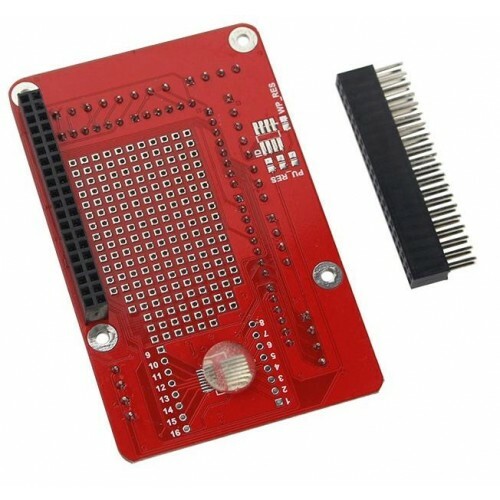 This prototyping shield is perfect for all who are into product designing or testing of Raspberry Pi. The Prototype development module is designed specifically for the Raspberry Pi. The module suitable enthusiasts and user can weld peripheral to the module. The module has some amphenol connector and some SMT, so the user can finish prototype test easily.